Don’t let HVAC trouble ruin your day. 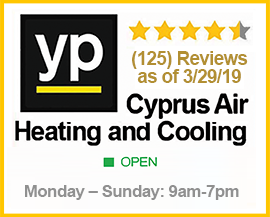 Get the fast help you need with Cyprus Air, Heating and Cooling. 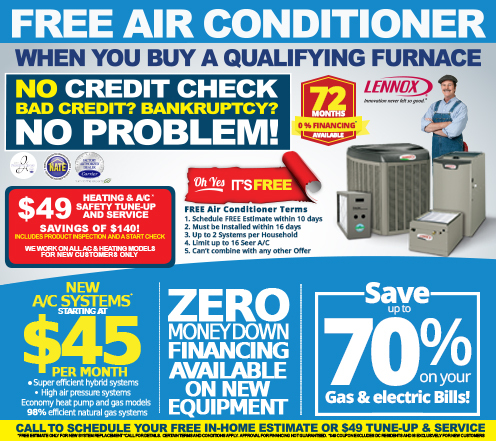 We are your local Alexandria HVAC experts committed to ensuring your peace of mind. 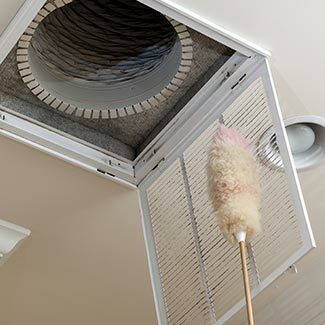 Call us today at (888) 775-5640 to discuss your options and be on your way to improved indoor comfort. 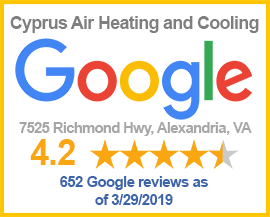 For professional HVAC solutions in Alexandria, VA, look no further than Cyprus Air, Heating and Cooling. We serve areas throughout VA, MD, and Washington DC. Our team is made up of industry leaders passionate about delivering unparalleled customer service. Our top priority is you, and meeting your needs. No matter the problem, you can expect the right solution at the best prices. If you are having problems with your furnace, air conditioner, air ducts, or other HVAC equipment, give us a call and we will help you return to the peace of mind you deserve. Curious to see what your neighbors are saying about their experience working with us? Take a look at our latest customer reviews here. Tired of experiencing rush jobs or impersonal help? 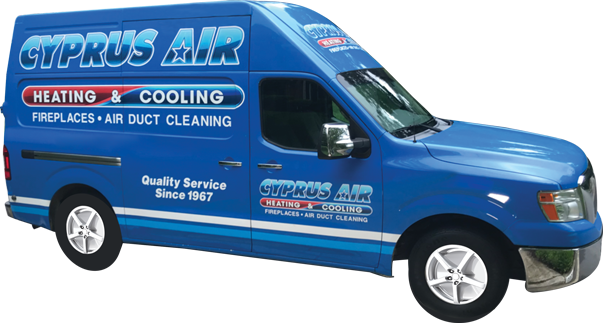 With Cyprus Air, Heating and Cooling we make the process all about you. You receive truly personalized service that is tailored to your needs and preferences. 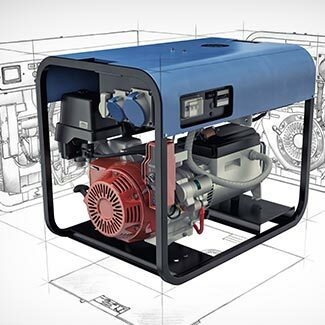 Before working on your system, we assess the problem at hand to determine the most cost-efficient solution. We will listen to your needs and make sure you agree on the service and cost before we go ahead with the work. You will know exactly what to expect from start to finish, so there are never any surprises. 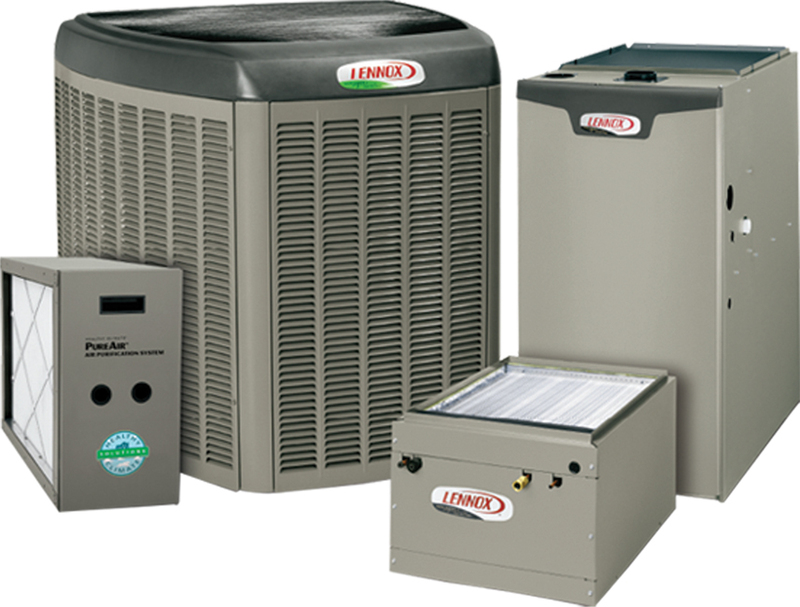 Do you have old HVAC equipment leaving you with higher bills every month? 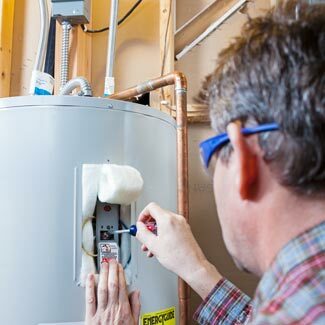 Avoid the energy drain by installing a new system without hassle. We can schedule you for a free in-home estimate to help you choose the best new HVAC system for your needs. 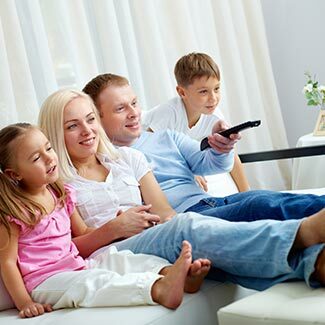 From high-efficiency air conditioners to furnaces to gas log fireplaces, you can enjoy reliable home comfort with your professional installation solutions. Our team will guide you through the process and make sure you receive the right product at the best price. Our team completes training sessions on the latest products and technology in the industry to better serve you. My installers this morning was led by Wayne. Today they cleaned my ducts and since I live in a fairly large house, they were here for hours. As I had come to expect, they did a great job. Wayne and the crew were very polite and professional. They cleaned my ducts and when they finished, you could barely tell that that much equipment had been through my house at all. I hope that whenever I have to have anything done with regard to my new HVAC, the same guys come each and every time. I am very satisfied with their service. Diallo and his assistant exchanged my fireplace logs which they had been instructed to do. They conducted themselves in a very professional way. They used drop cloths over my carpet and removed all empty boxes from my house. Diallo answered all of my questions without hesitation and he knows his trade very well. However, they forgot to bring the metal plate for my fireplace vent, but indicated that they will be back to correct this matter. I need them to come back immediately to do this. When the job is completed I will change my rating from an 8 to a 10. A had a very positive experience with Cyprus Air. They let you know when they are coming in advance, then check in along the way to give you a more precise time of arrival. My technician today was CJ and he did an excellent job. He was very pleasant and took the time to explain to me some things I had asked him about. His service was very detailed and thorough and when he was through he explained exactly what he had done. I very much appreciated how neat he was, covering my floor while he worked and cleaning up when he was through. 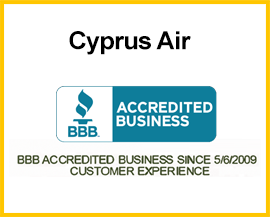 Another great service appointment with Cyprus Air! Derrick and Diallo came to do the fall servicing of our heating system and I had some questions about our humdiifier. They completed the fall servicing and provided me with detailed information about options for the humidifier. They were both so pleasant, efficient and very knowledgeable. We've been using Cypress for years and have found all of the people who have provided us with services to be just great! 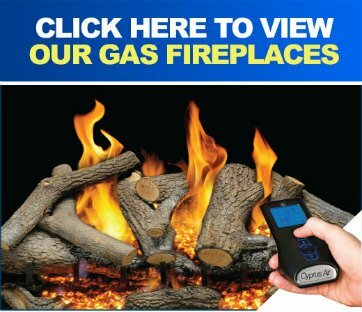 Ken L. was very professional and did a great job of identifying and correcting a problem with my fireplace that was mistakenly diagnosed the previous year. Ken's focus was on improving the performance and safety of my system. His performance and professionalism changed my previous poor impression of Cyprus in a very positive way. Thank you, Ken. When I need future service, I will request Ken by name. You deserve to enjoy the comfort of your own home. Don’t spend your time wrestling with heating or cooling problems. We will help you get to the source of the problem, then provide you with quality service that will leave your system running reliably for many years to come. With a Cyprus professional by your side, you can be confident that your home is in safe hands. We work quickly and efficiently without compromising quality. 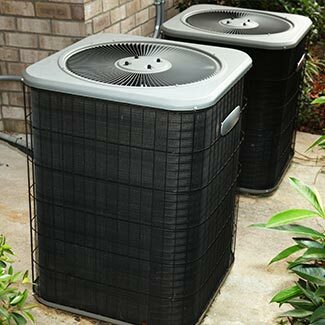 This means less hassle on your part and more time to enjoy the advantages of a reliable HVAC system. Don’t wait until your system completely breaks down. Get any issues fixed quickly with help from our team. We will return your home to normal in no time and make sure you enjoy the long-term comfort you deserve. Melt your stress away with professional HVAC services from Cyprus Air, Heating and Cooling. Give us a call today at (888) 775-5640 to schedule an immediate appointment with one of our experts in Alexandria, VA and the greater DC area. 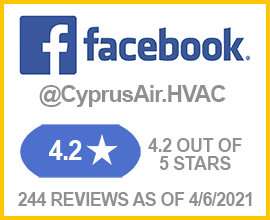 At Cyprus Air, Heating and Cooling we go above and beyond to provide you with the best customer experience. 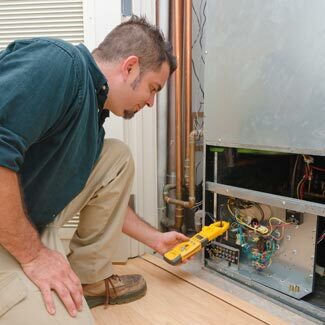 Finding the right HVAC company in Alexandria shouldn’t have to be a hassle. That’s why we make our process as pleasant and straightforward as possible. You won’t be surprised with hidden fees, gimmicks, pushy upselling, or other inconveniences – just solutions. When you work with us you can expect to be taken care of by professionals who have your best interests in mind.